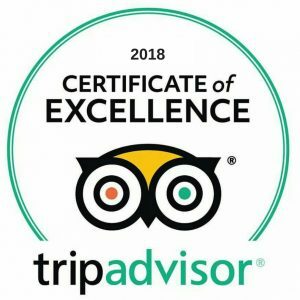 Have you ever fancied a moment to shine at North Norfolk’s iconic entertainment venue? 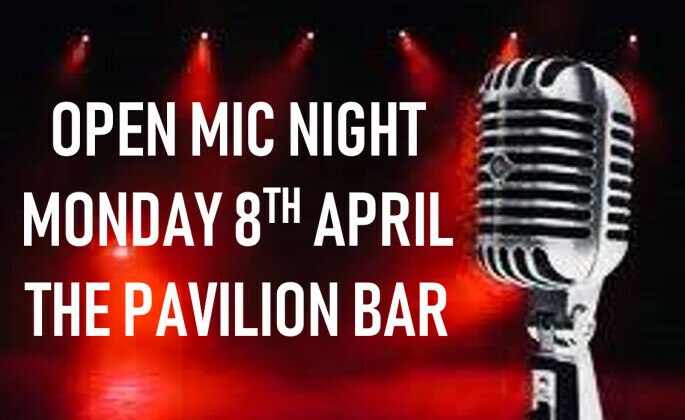 Well, this is your opportunity to do just that, with our inaugural Open Mic night on Monday 8th April at the Pavilion Bar. Whether your talent is music, comedy, poetry, dance or something unusual, we welcome all art forms. You can book a slot in advance by emailing FOH@cromerpier.co.uk or if you prefer to be spontaneous, just turn up on the night. Grab a burger or hot dog on the night if there’s no time to stop for tea, and treat yourself with a G&T for yourself and a companion for a tenner. Too shy? Just come along and watch this time. All welcome to join us for a fantastic showcase of local talent.